Sons of the Prophet scribe Stephen Karam and Now. Here. This. 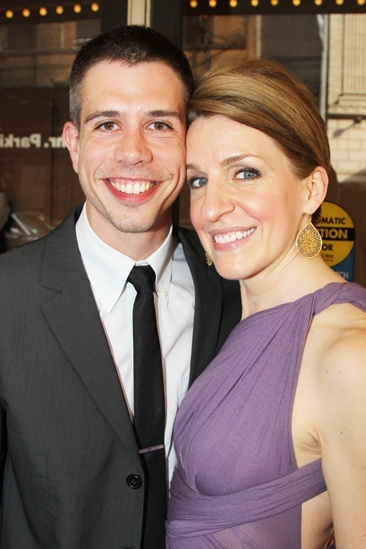 's Susan Blackwell get close at the McKittrick Hotel in between sips of bubbly.